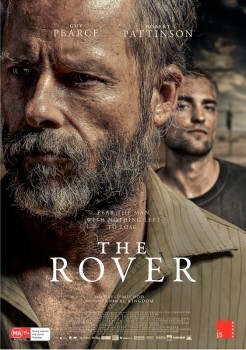 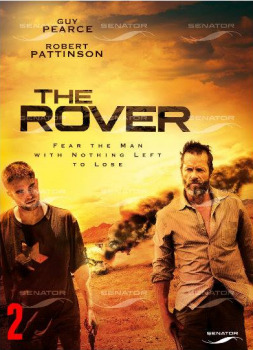 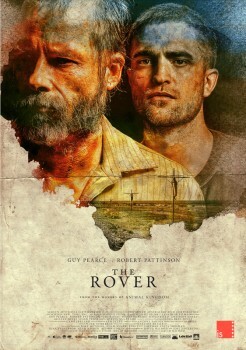 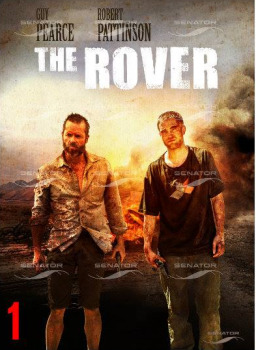 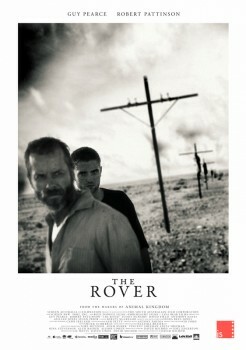 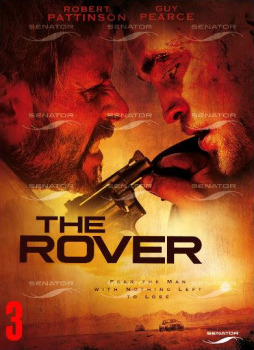 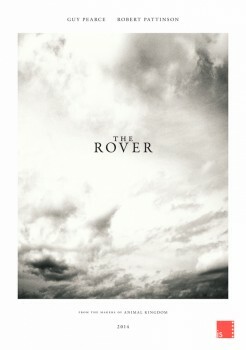 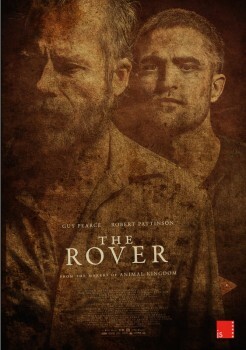 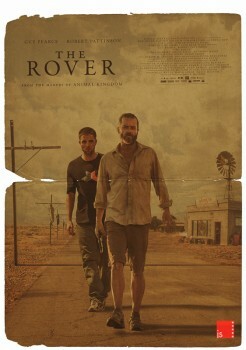 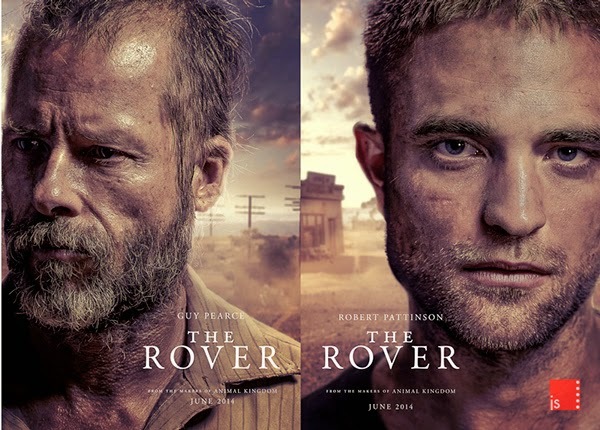 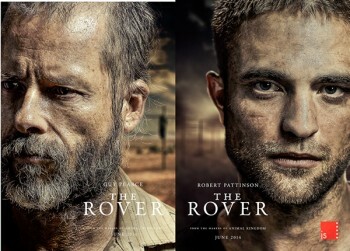 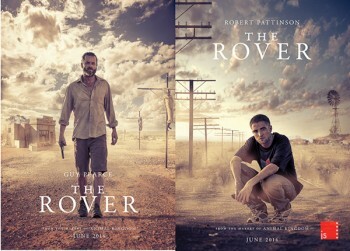 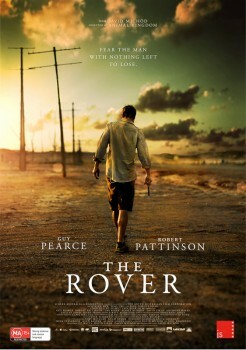 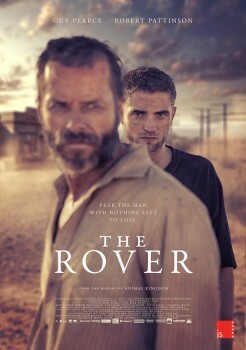 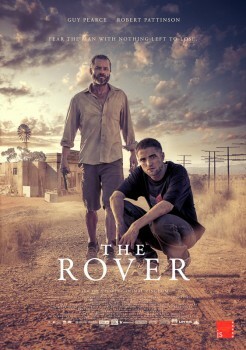 Jeremy Saunders, the man behind The Rover posters, posted a really cool entry on his site about the complete process of The Rover key art, from the very first teaser poster he created until the final one released and how he played with the colors and pictures. 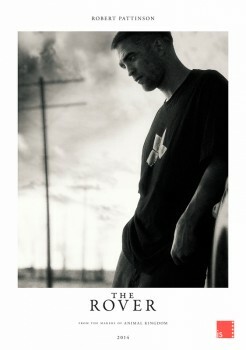 A very cool read and it features a few new pictures of Rob as Rey. 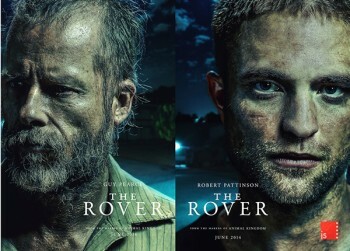 I especially love this part on his post "you aren't really allowed to have Rob Pattinson in a movie and not have his face on the poster. 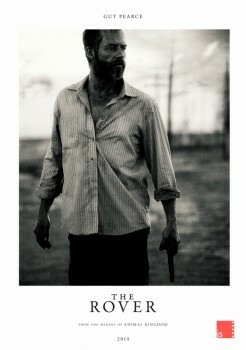 It's actually illegal in most countries :)". 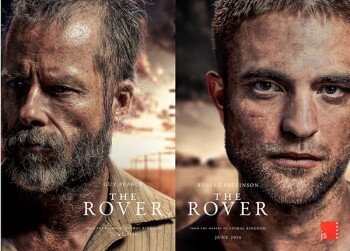 These are exquisite a testament to the artist's brilliance.